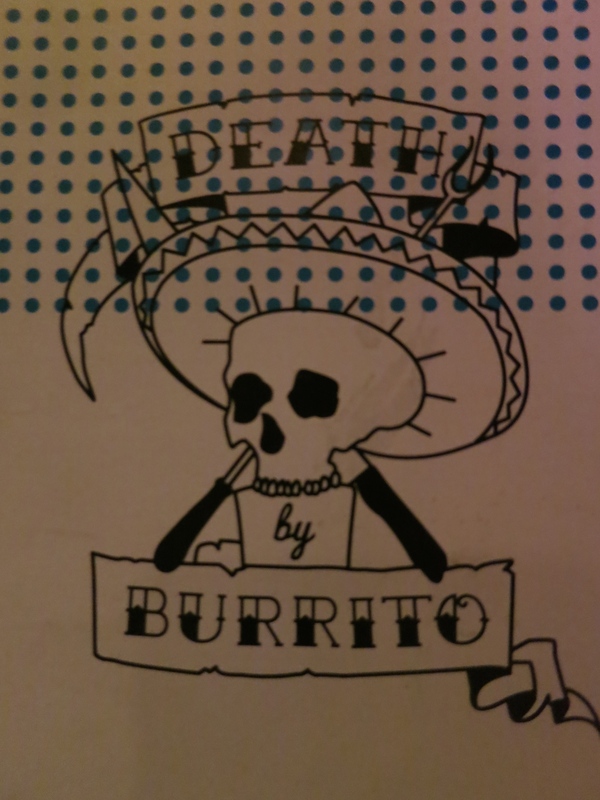 After a string of successful London PopUps and residencies, chef Shay Ola brought his popular Death by Burrito concept to Paris late last year to set up a more permanent space in the 11eme arrondissement (also known as “DBB Paris”). 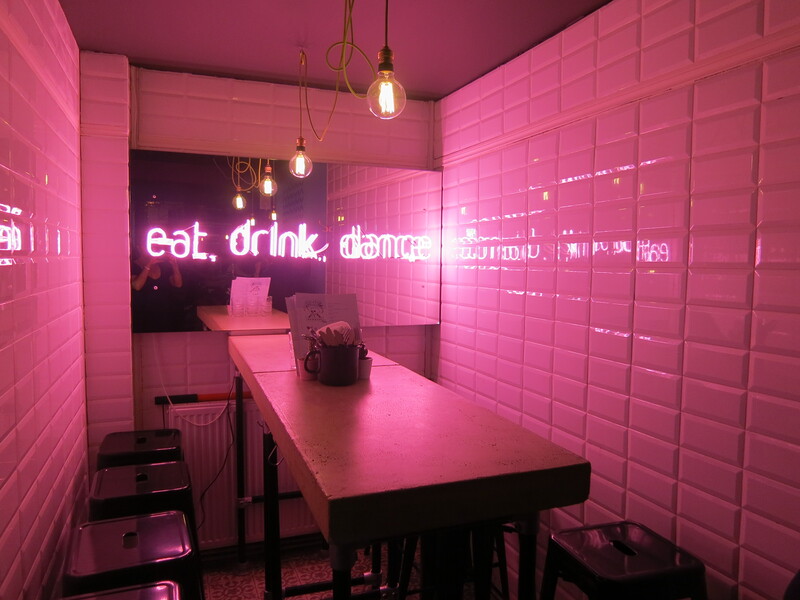 DBB Paris is the city’s latest taqueria/cocktail combo and is getting plenty of press for both its food and drinks. I like tacos. I like cocktails. I like London. So it seemed like a no-brainer choice when I was looking for a spot to take a group of 5 or so for some fun and food last month. DBB Paris made a smart move heading up their bar team with Candelaria veteran, Candice Knyf. Given her prior experience, she’s got a grip on both tequila and mezcal and oversees a menu of 9 cocktails at around 12 Euros, each of which incorporate one of these two spirits. The Slushed and Rosie (mezcal, dolin dry, dolin rouge, aperol & st germain) is refreshing and light, but I’m not sure I could see all of the ingredients at play here. The spicy bitters floating on top of the Mister Maestro (tequila, yellow chartreuse & grapefruit compote) take it from standard to something interesting. 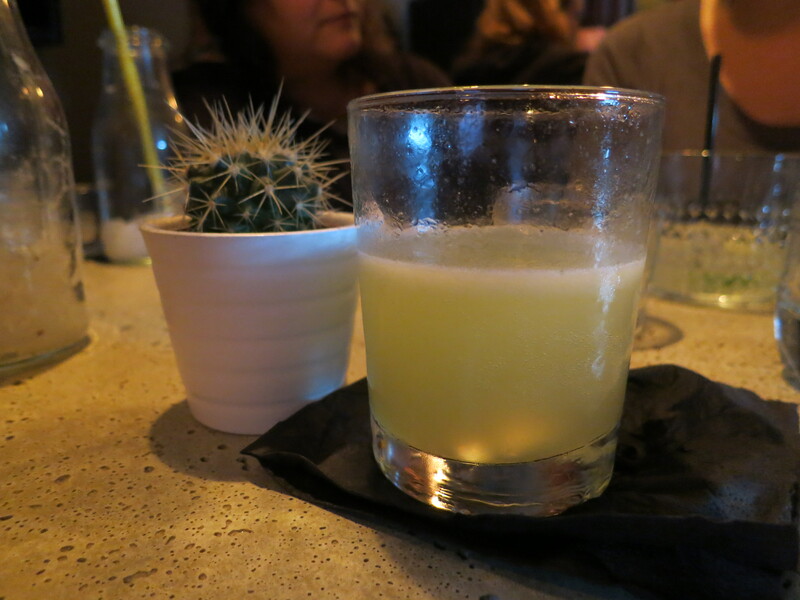 And, while I like something that packs more of a punch than the Yo Da Horatcha (tequila, horatcha, agave syrup and Angostura bitters) I think it’s a great addition to the menu. And, this brings me to a subject I’ve been meaning to touch on. Just because something is not to my particular taste, doesn’t mean it isn’t well done. And, this isn’t some namby-pamby way on my part to get out of calling out the crap and just being too nice. It’s recognition of the general improvement in drink making in Paris. As good practices in making mixed drinks (i.e. fresh ingredients, proper ice, considered choices, striving for balance, etc.) become more widespread, they’ll be applied to a wider range in styles of cocktails. No longer are the conscientious bar staff confined only to speakeasies and cranking out historical classics. That means I may not always rave over a drink or employ the hyperbole that’s I think creeps much too often in the food/drink world – especially in blogs. Now, let me get back to the topic. If you’d rather sip something straight, you’ll find a good selection of tequilas and mezcals or beer by the bottle. You won’t find wine, other spirits or frozen margaritas. Although a few at our table really wanted margaritas and the staff were very accommodating and made some good ones on the rocks. Sigh… I feel like both covering a lot of ground and no ground with this post. What I’m trying to say is that DBB Paris isn’t a hole in the wall taco joint cranking out street food with cheap beers and margaritas on tap – and sometimes that’s all I really want. 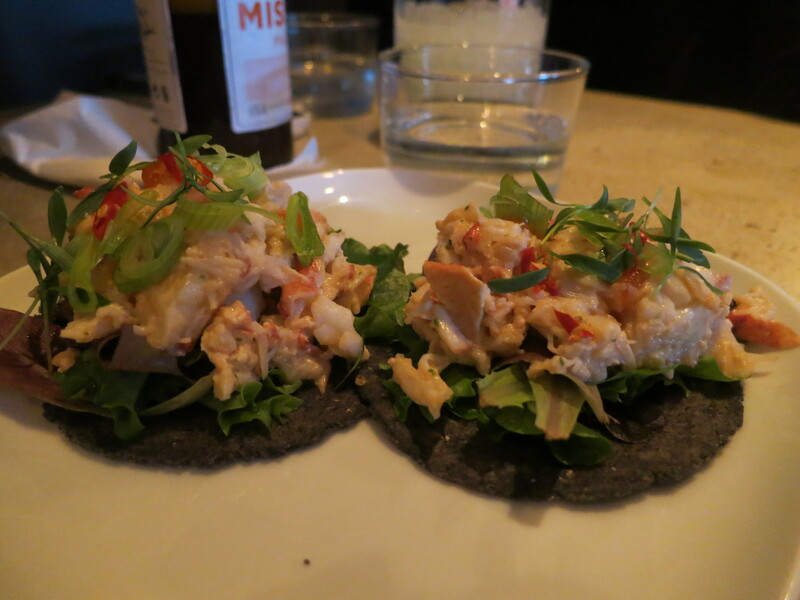 Instead, it’s a noisy, busy, lively new spot that’s serves a more refined and trendy version of tacos and tequila in atmosphere that reflects its “Eat. Drink. Dance” philosophy. And that’s not good or bad. Just different. And it’s fun. And sometimes that’s all I really want as well.